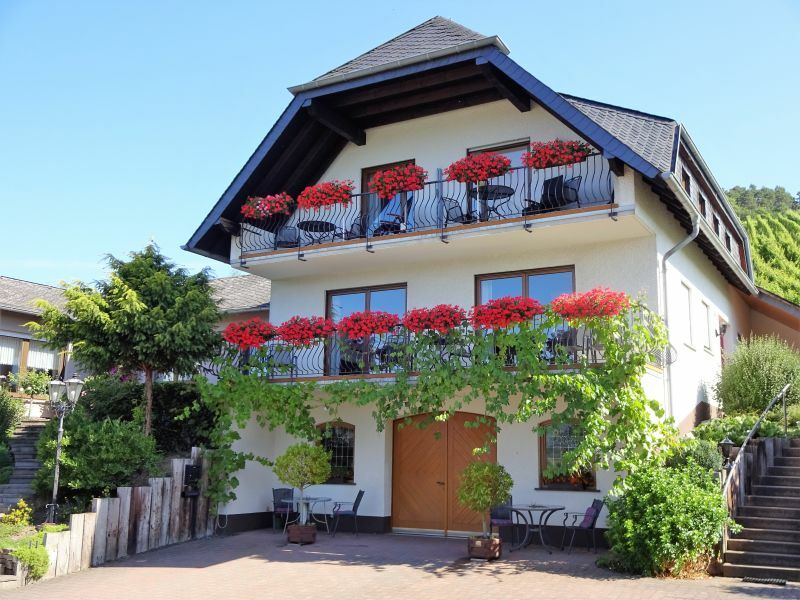 Our new and comfortable guest house is located in a central but quiet neighbourhood. 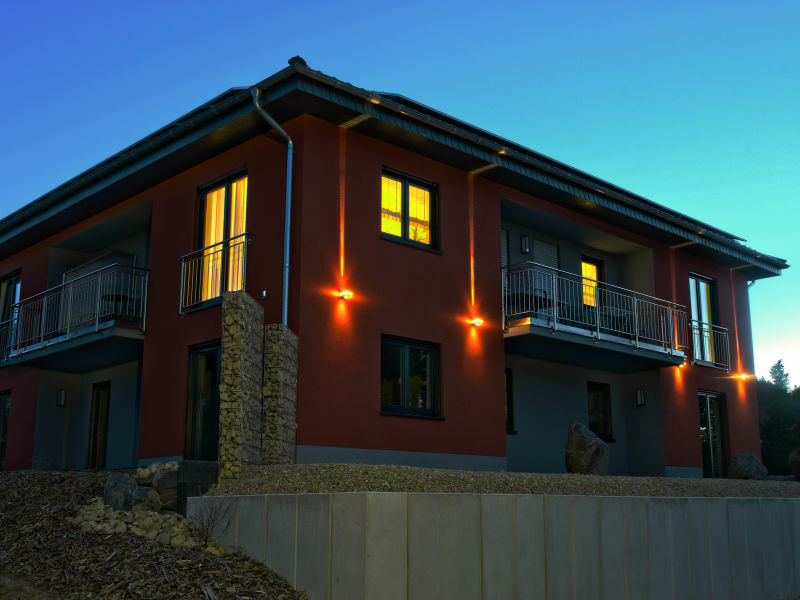 The modern accommodation offers holidays from the beginning. 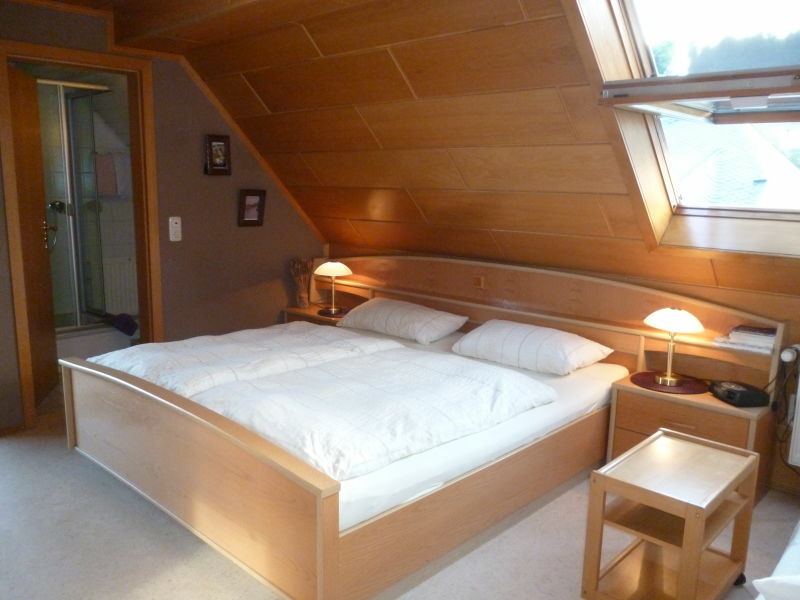 Holidays in the half-timbered house near Bernkastel-Kues - outside romantic - inside chic! 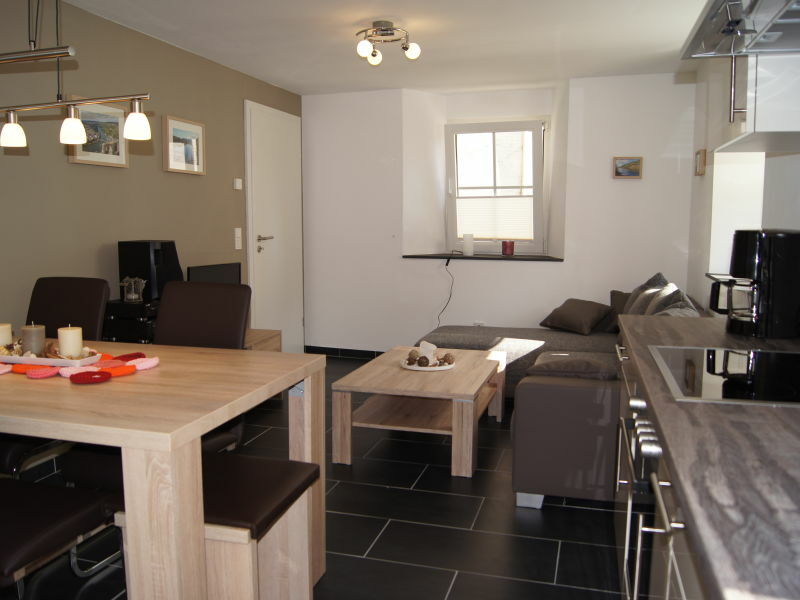 Spacious, modernly equipped apartment with two bedrooms, small patio, large garden, right on the hiking and cycling trails in the region. 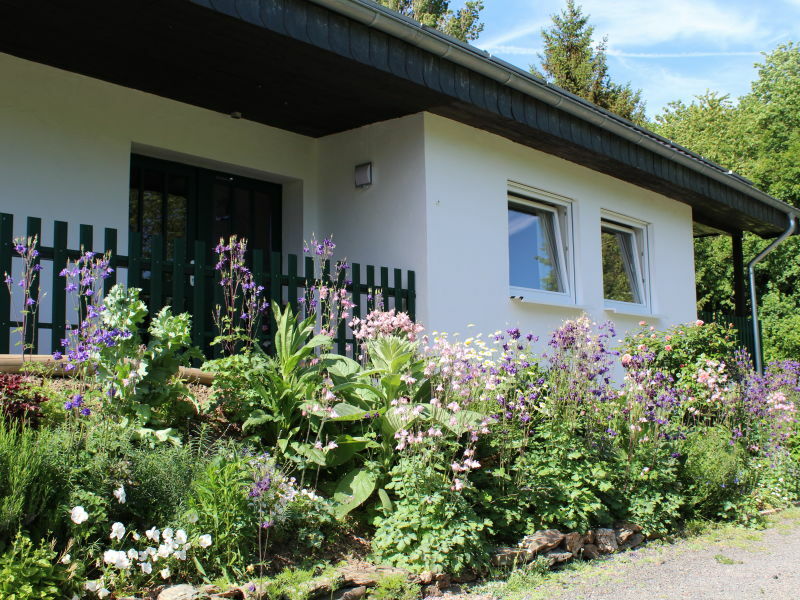 Spacious, modernly equipped holiday apartment with roofed balcony and large garden with fireplace, directly on the hiking and cycle path network; outskirts of the village. 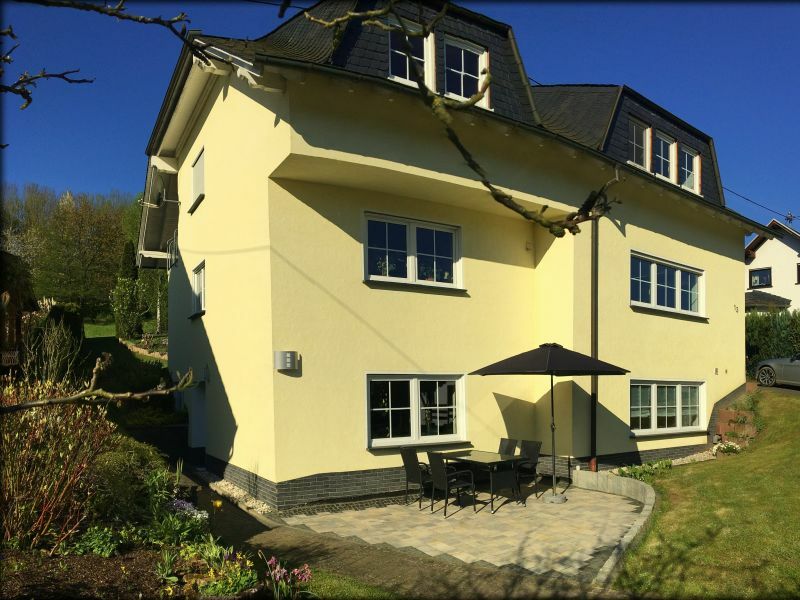 Spacious, modernly equipped holiday apartment with 2 French beds and one bunk bed, large covered terrace and large garden. 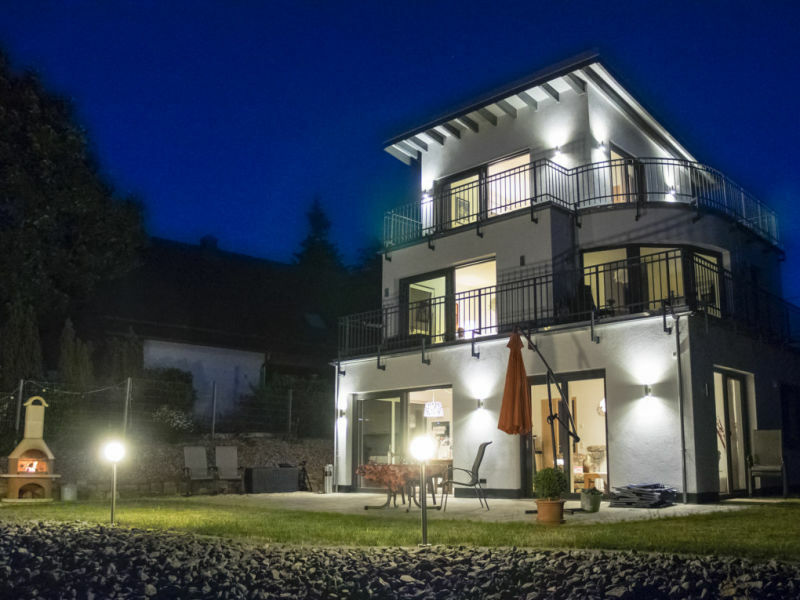 Holiday apartment with first class furnishings, right on the edge of the forest with lovely view of the Maring vineyards and into the beautiful Lieser valley. 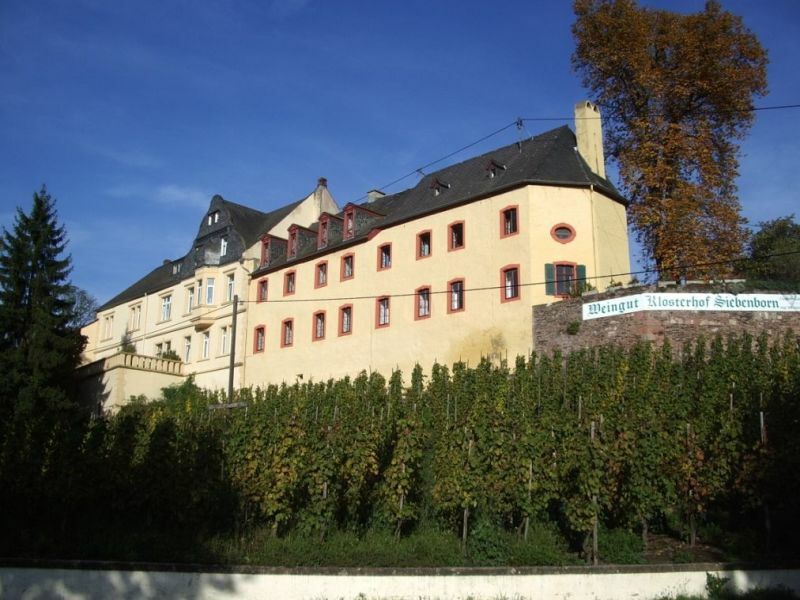 Beautiful 4star holiday apartments in the romantic Château Siebenborn. 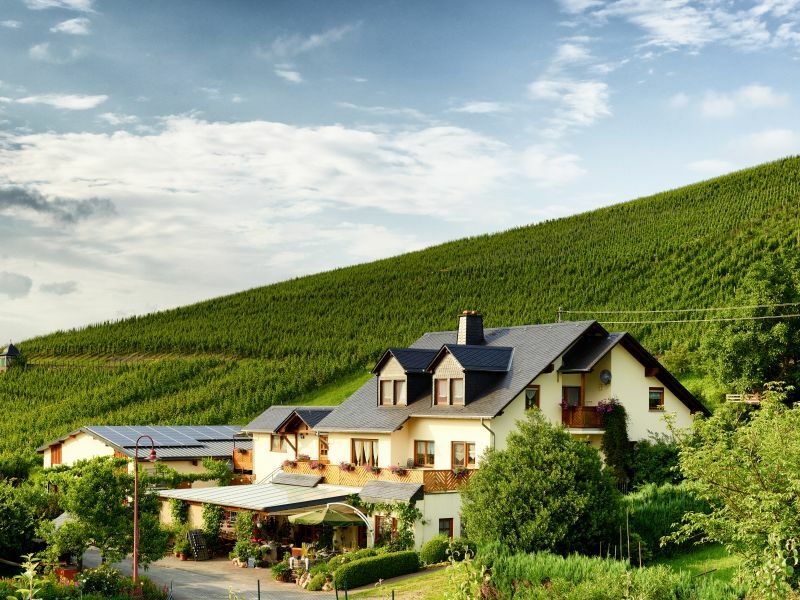 Have a holiday in a vineyard that mixes the traditional with the modern! 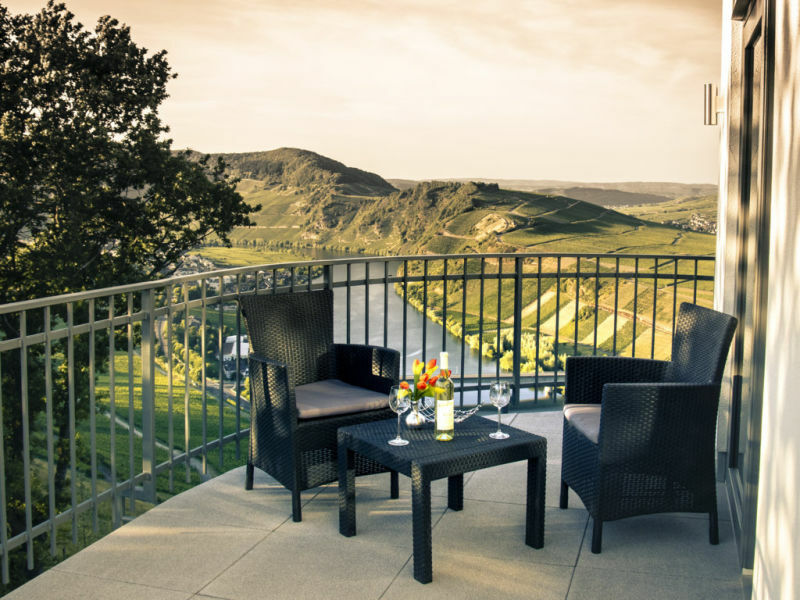 Secret tip for explorers: Veldenz, holiday for connoisseurs on the Winzerhof, peace and relaxation with a view of the vineyards, family friendly. 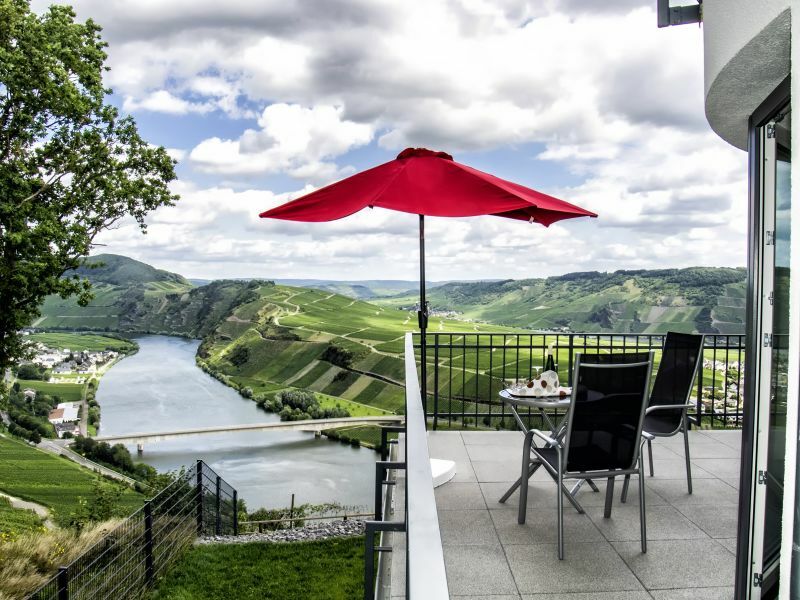 Top modern holiday flat with a balcony in the cultural heritage Weingut Schloss Lieser with a direct view on the mosel river and the castle. 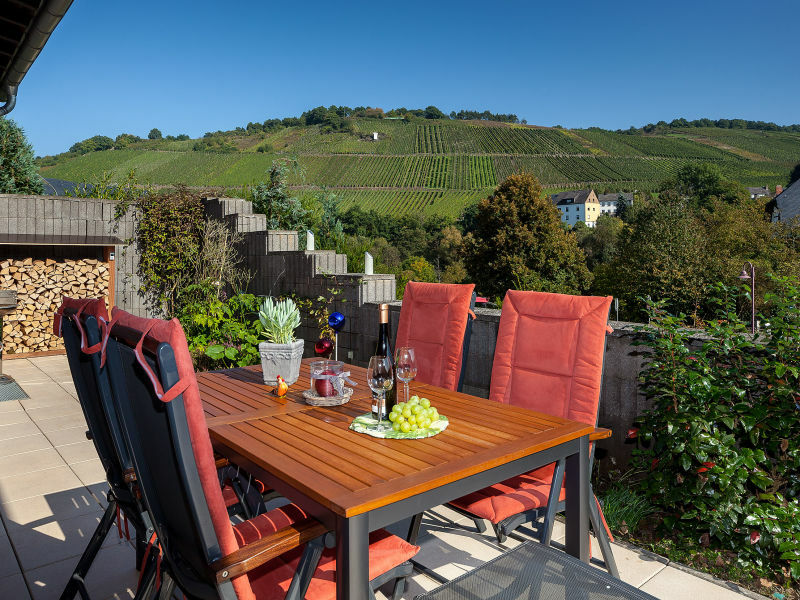 The holiday home is a vintner's house in the idyllic Moselle town of Lieser. 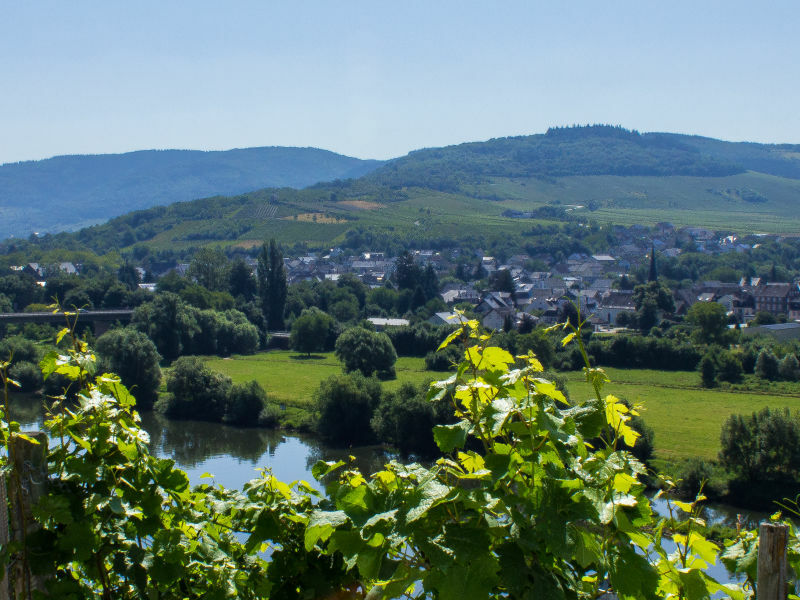 It is right on the Moselle. 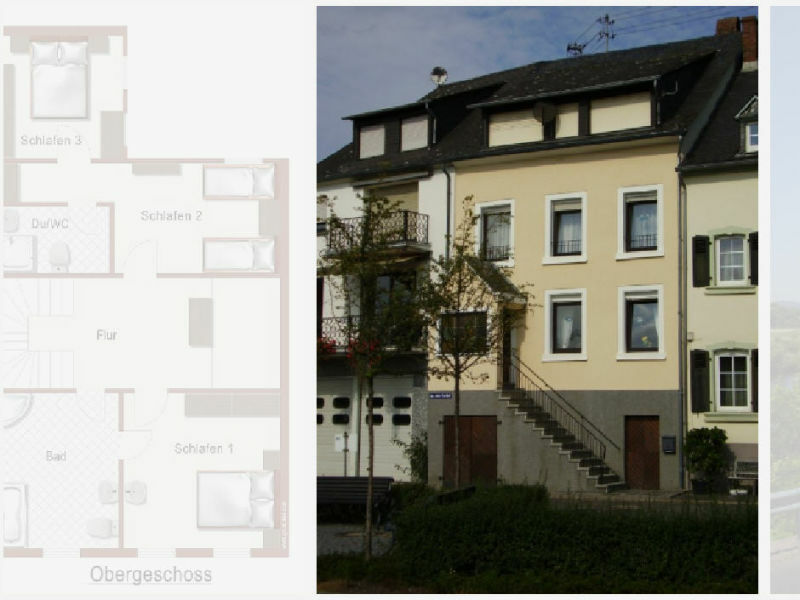 Your holiday flat with balcony, huge lawn, 4xShower/toilet, for up to 9 people is waiting for you. 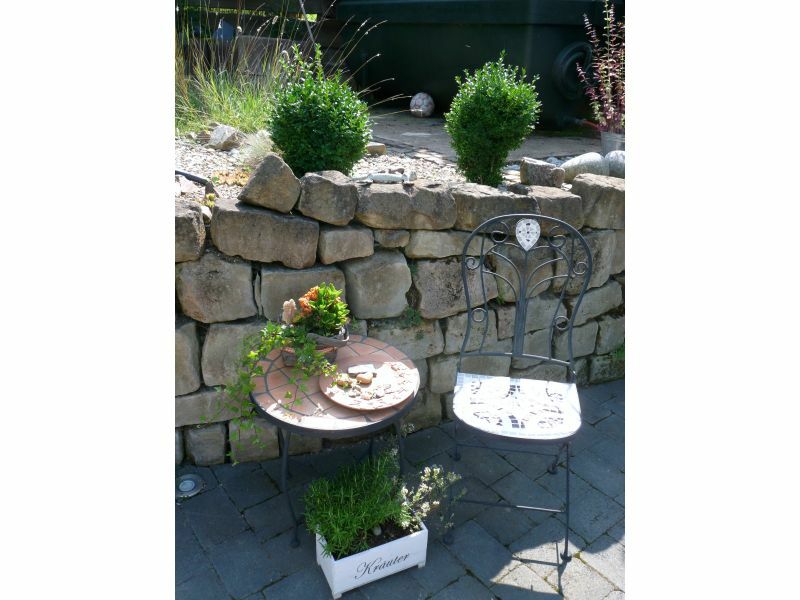 Directly accessible with Ryanair at the airport. 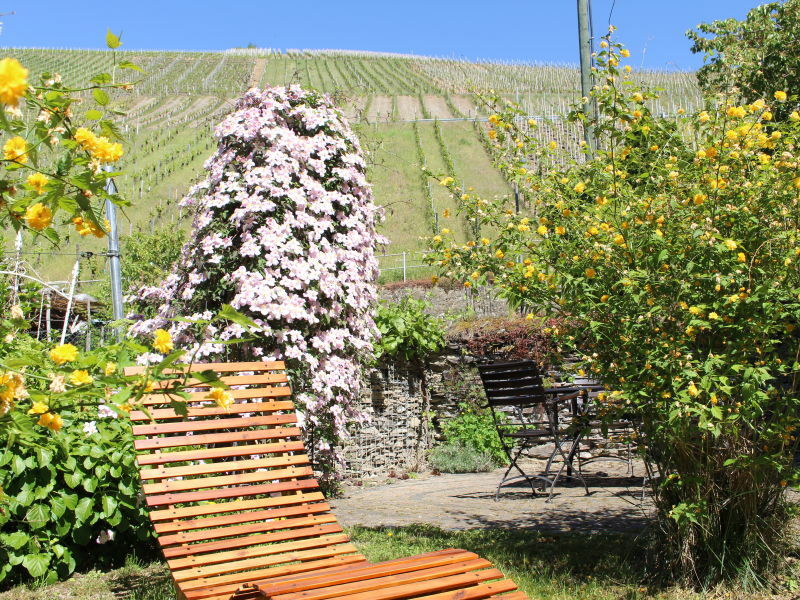 Romantic living in our Moselhouse from 1743, extraordinary athmosphere, right at the biking- and hikingtrail, nice garden with view to vineyards. 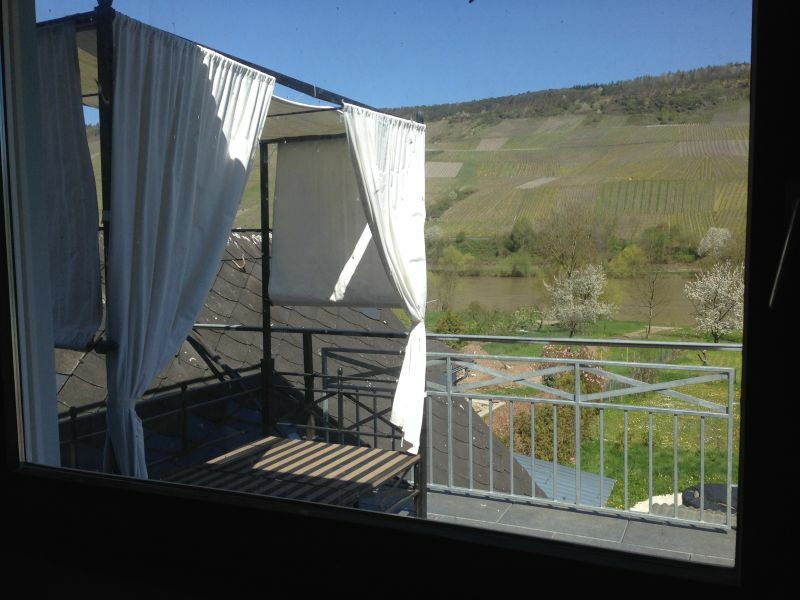 linger - relax - recur - discover our ***** guesthouse "Am Paulsberg" in Lieser. 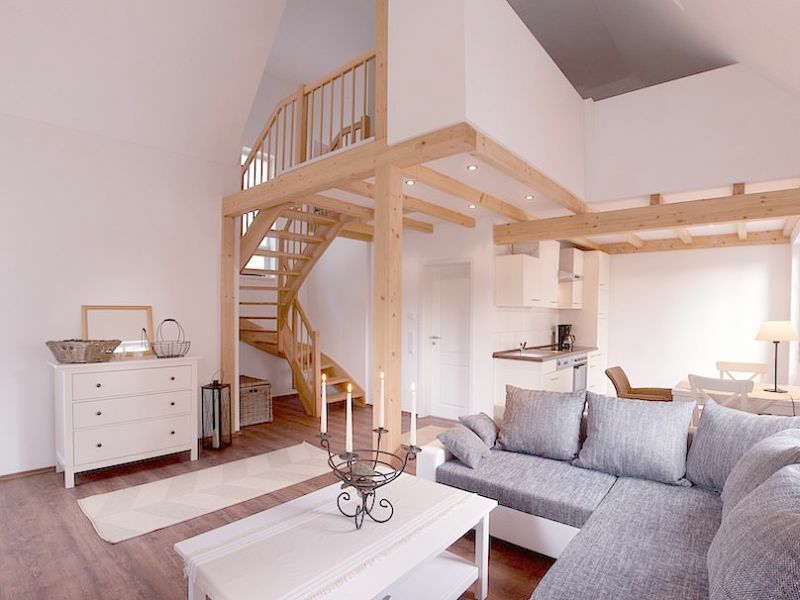 Lovely and modern established. 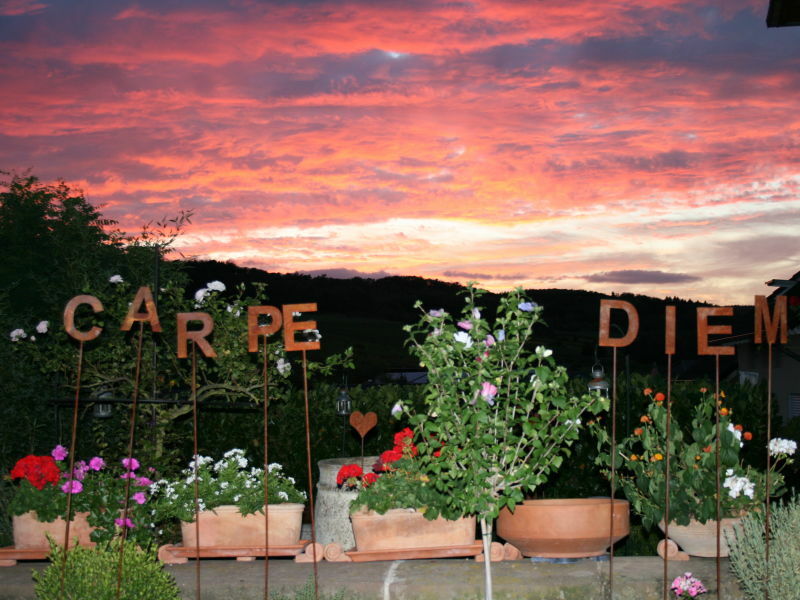 So you can enjoy your holiday from the beginning! 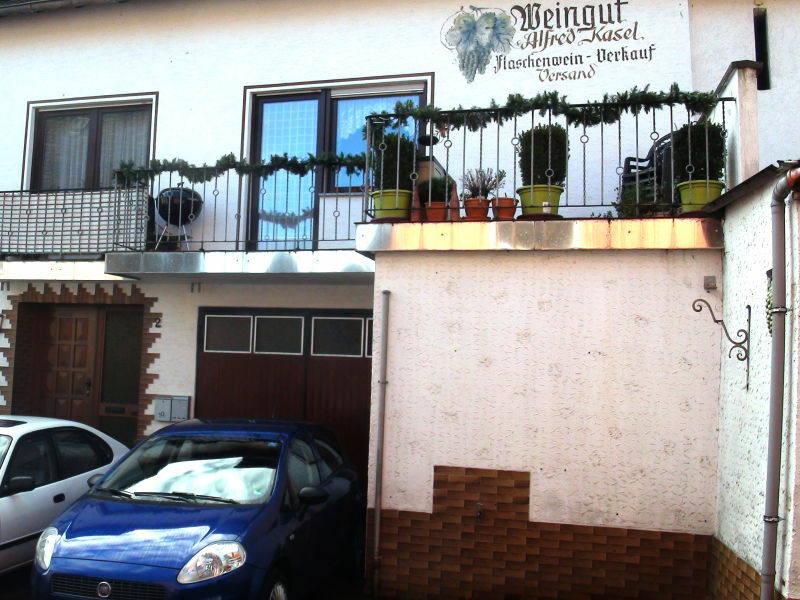 Welcome to the Wein- & Ferienhaus Jörg Weirich. 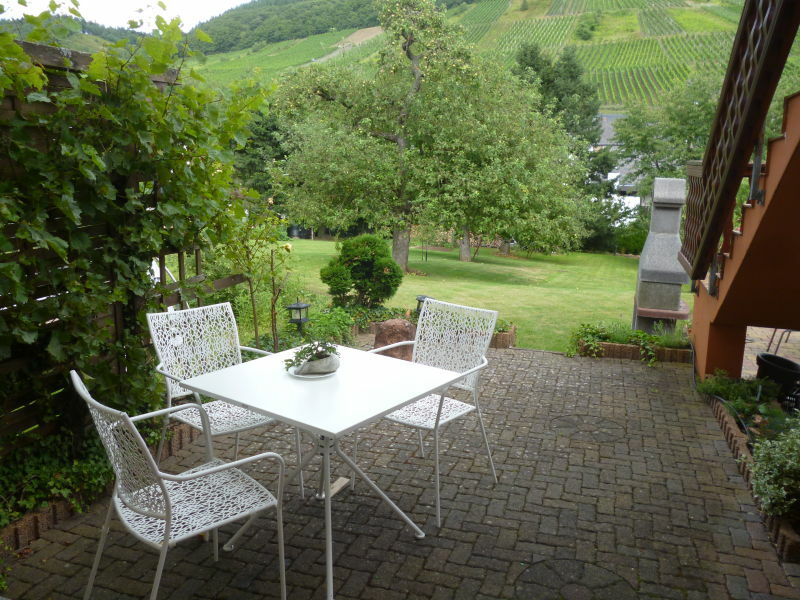 Our holiday house is located on the Moselle in about 2.5 km away from the old town of Bernkastel-Kues. 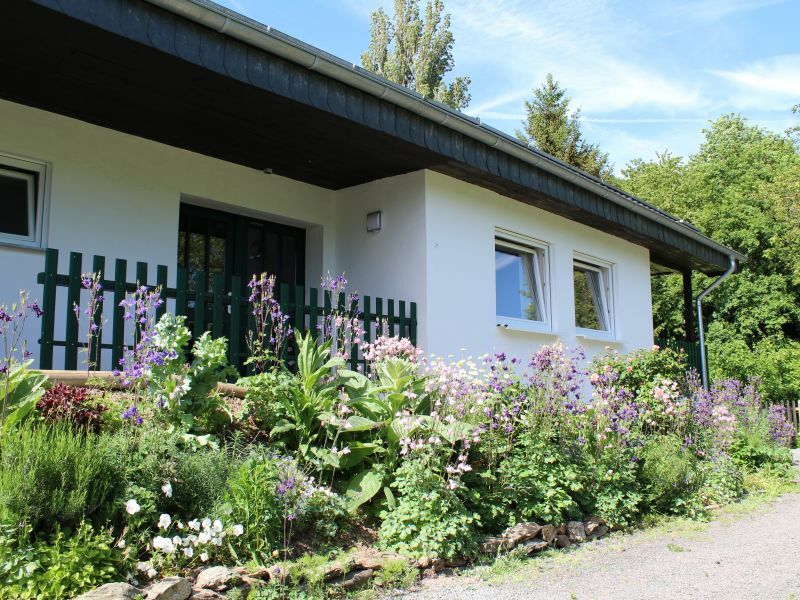 Holiday home "Fachwerkhaus mit Charme" (half-timbered house with charm) on the Middle Moselle near Bernkastel-Kues. 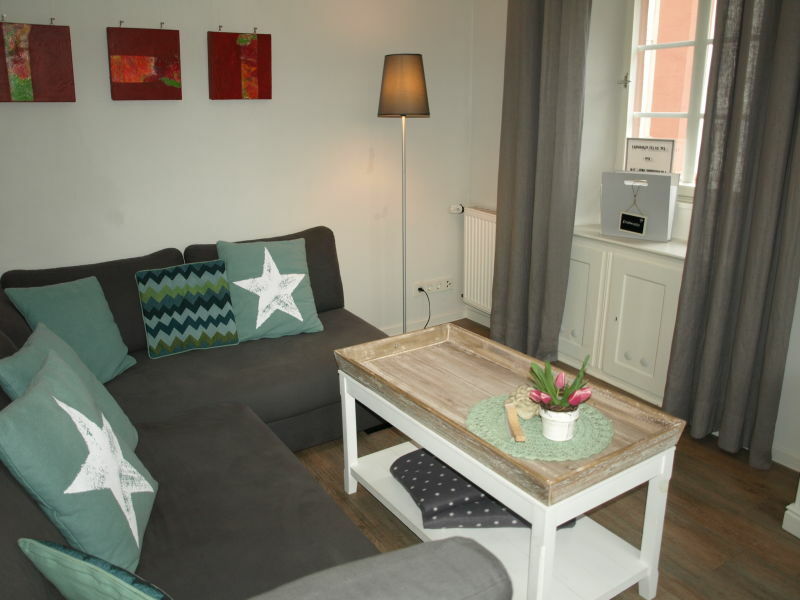 Cosily furnished 95 sq. 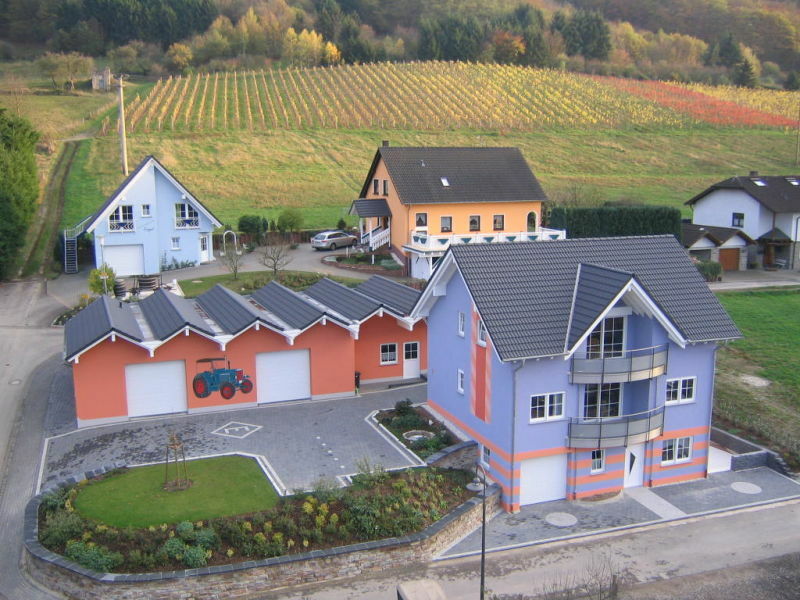 m. for 2 to 4 people.